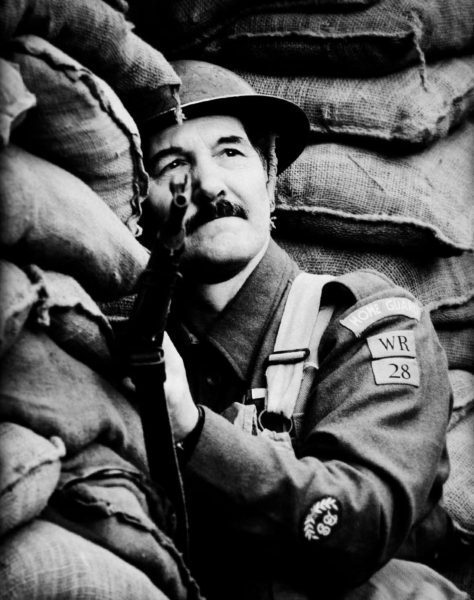 On the evening of May 14 1940 the Secretary of State for War, Anthony Eden, gave a radio broadcast announcing the formation of a local defence force and called for volunteers to join this new force. 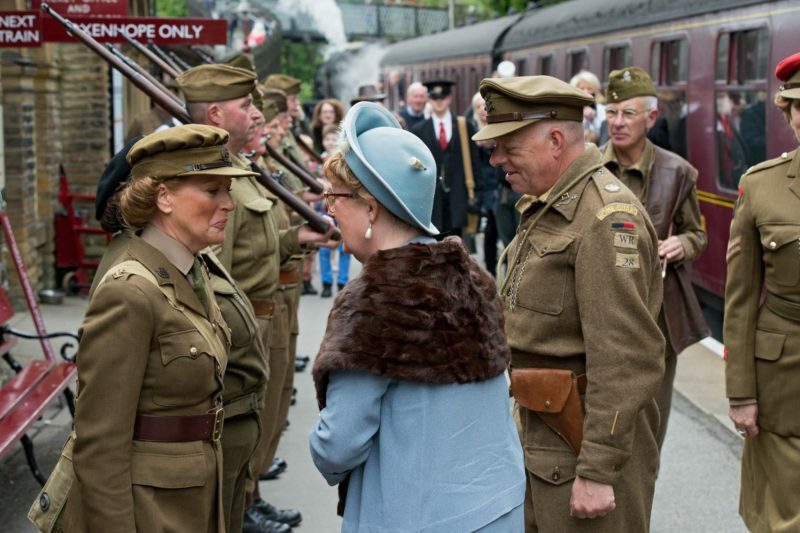 This announcement was met with a great deal of enthusiasm on the part of the population, with 250,000 volunteers signing up within the first seven days and by the end of July this number had risen to 1.5 million. 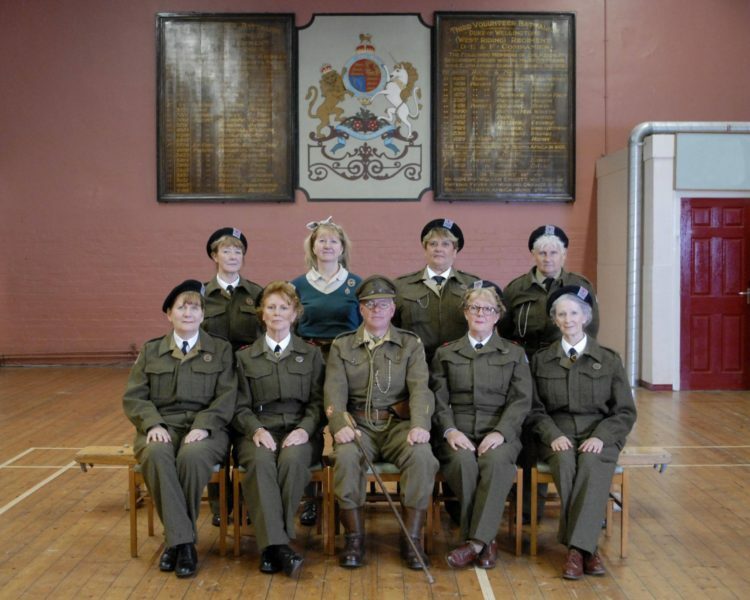 The “LDV” later to be renamed “The Home Guard” at the suggestion of Winston Churchill; at its height number over 1,500,000 men who had volunteered readily to give up their free time, without pay in defence of this country during the years 1940 – 1944. 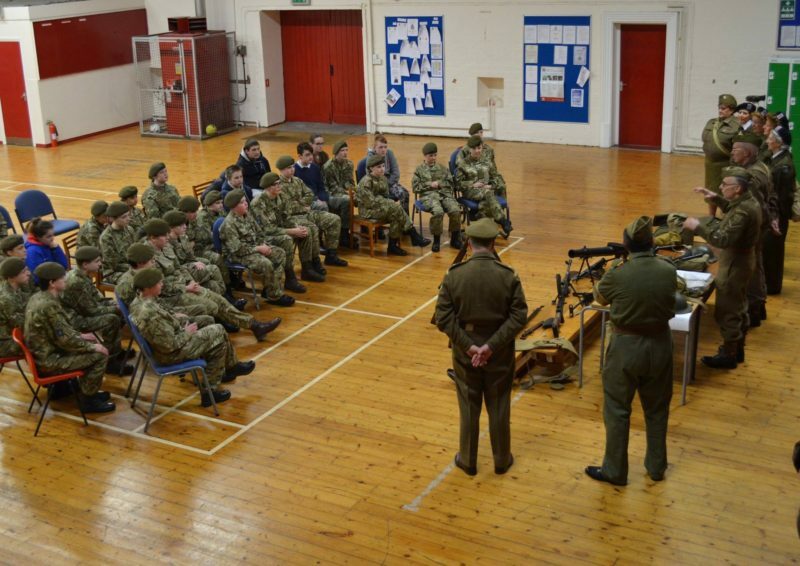 These men and women were largest volunteer army in history! 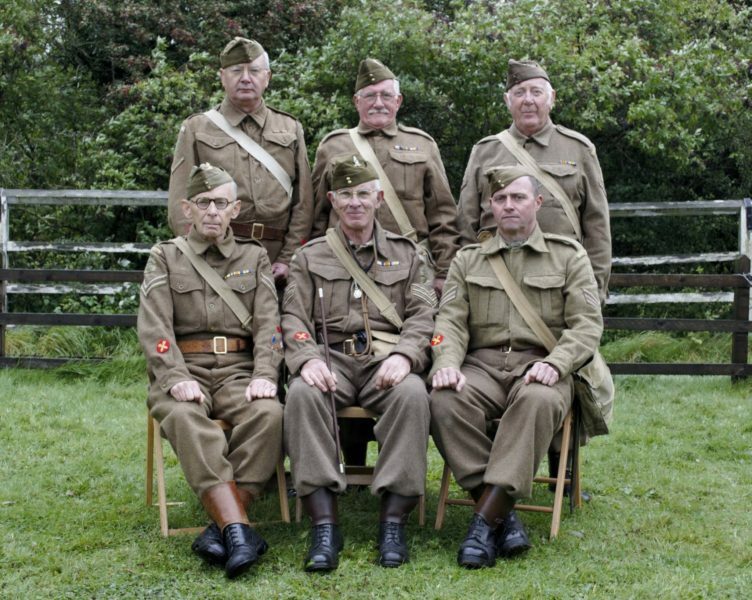 1,793,000 men were members of The Home Guard. 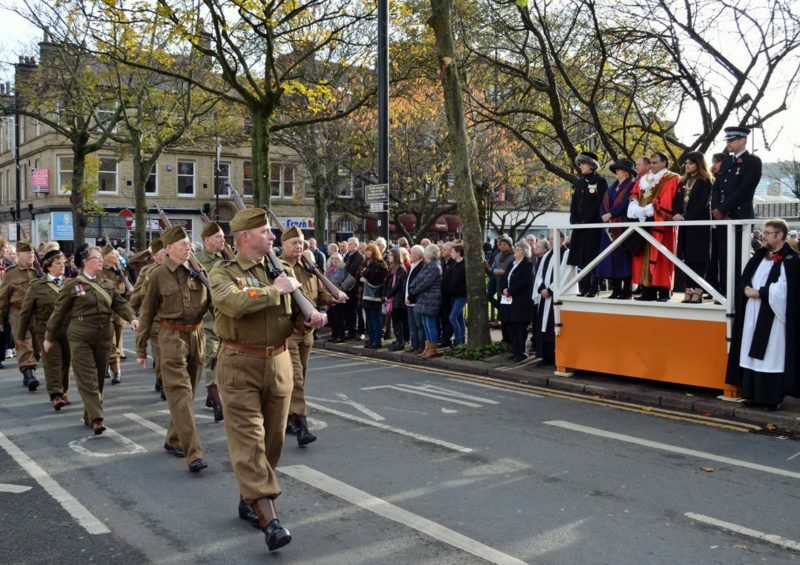 1,206 men gave their lives whilst on duty and 557 members were seriously injured. 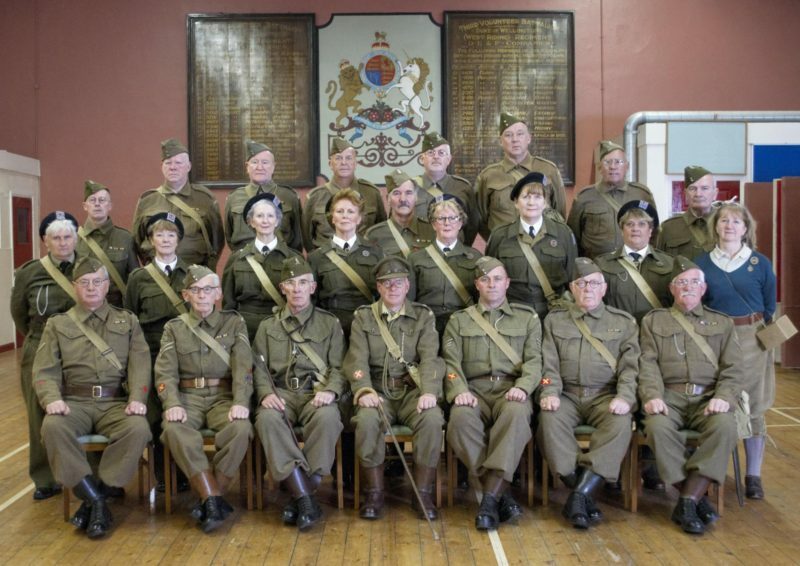 WR28 Battalion Haworth Home Guard were formed in 2005. 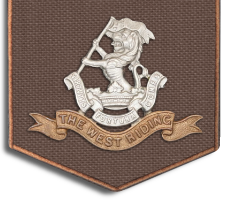 As many of our founder members had relatives who had been members of West Riding Home Guard Battalions, we were delighted for the opportunity to remind people of the unselfish effort and commitment that our volunteer forces gave freely, to help protect families and homes from an imminent invasion force. 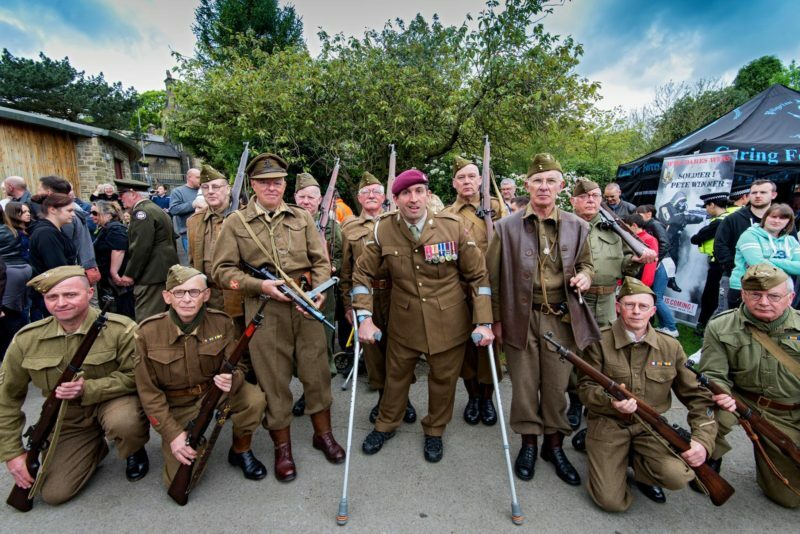 We staged our first HG display over the Haworth 1940s Weekend and encouraged by the enthusiasm and appreciation from members of the public and other living history groups, we decided that we should expand further our Home Guard equipment and displays. 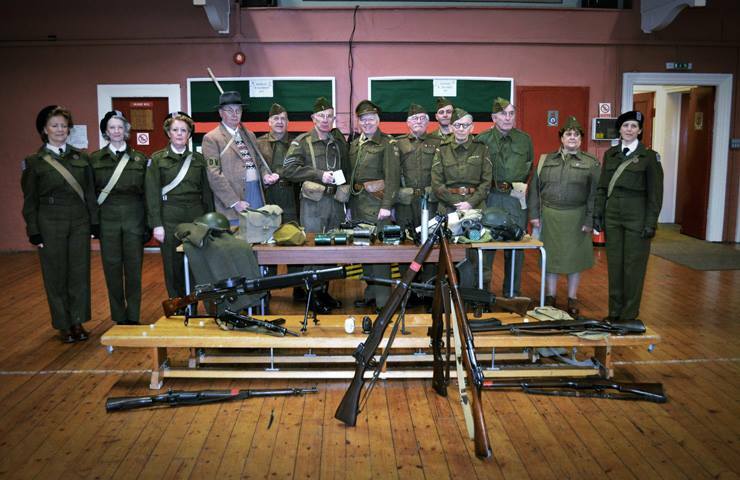 During the following summer we attended various 1940s events after further requests to stage our Home Guard displays. 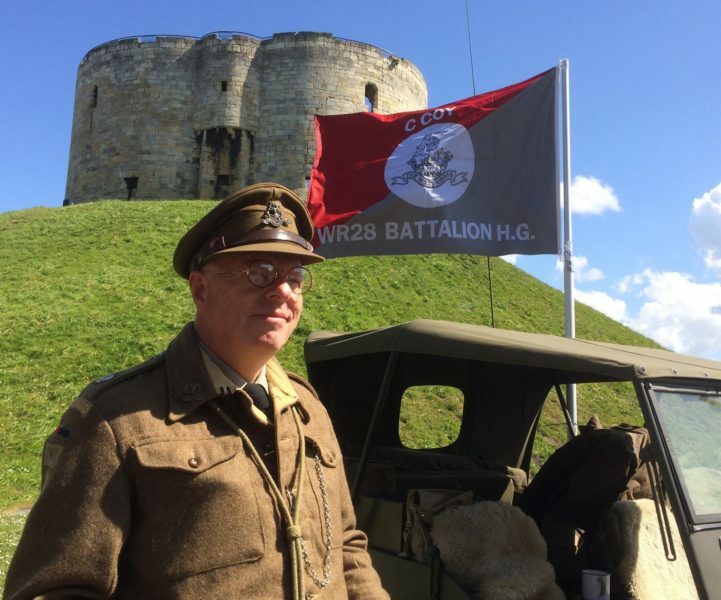 “C” Company, WR28 Home Guard, has grown in numbers and equipment since 2005, enabling us to tailor our WW2 displays to the local events that we are asked to attend. 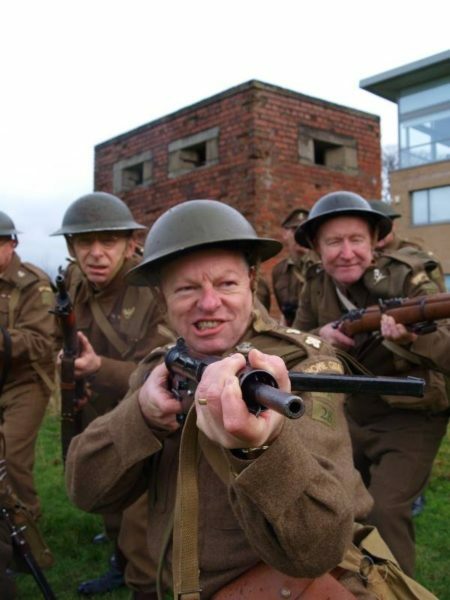 To pay tribute to the men who volunteered their time and effort to help protect this country from an expected / imminent invasion force and to keep alive the memory of the largest volunteer army in history. 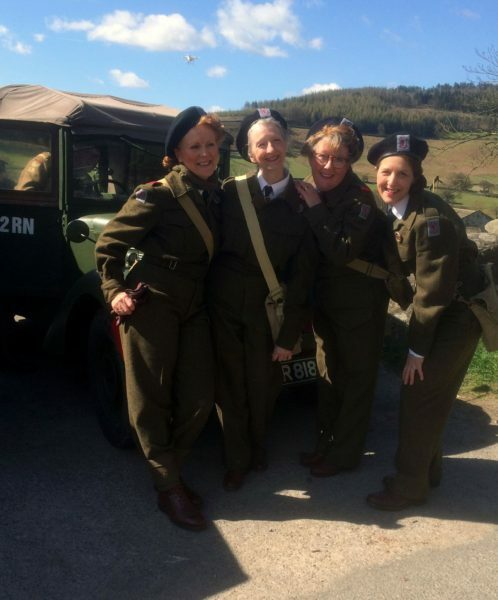 To enquire about joining the WR28 Home Guard, to ask us to attend an event you are hosting or just to say ‘Hello’, please simply get in touch.